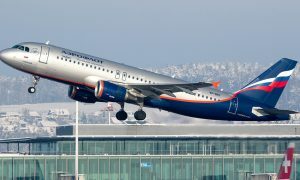 Aeroflot has taken delivery of its new A320 aircraft fitted with aerodynamic Sharklets wing-tips. The aircraft has been named in honour of Soviet writer, a classic of Russian literature, Konstantin Paustovsky. 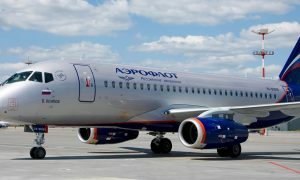 All A320 aircraft are delivered to Aeroflot directly from the manufacturer. The new A320 is equipped with CFM56 engines and can accommodate 158 passengers in a spacious two-class configuration (8 seats in business and 150 in economy). 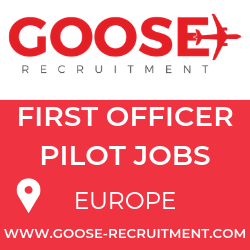 These aircraft provide services primarily on European and domestic routes. 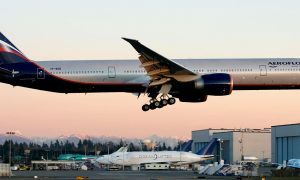 Aeroflot is one of the world’s leading airlines in terms of operational reliability and actual hours flown per A320 aircraft. A320 airplanes meet the highest reliability, safety and comfort standards and are considered one of the best aircraft available for medium-range flights.